Ford and Volkswagen have announced plans to work together, with the commercial vehicle market set to be the first priority for the partnership. Two of the biggest names in the automotive industry are exploring a ‘strategic alliance’ that is hoping to help both ‘better serve the evolving needs of customers’. While neither has revealed the precise details of the projects they are, or could be working on, the joint statement has confirmed that the development of a range of commercial vehicles is one project being explored. The UK new-van market is currently dominated by the two brands, with four out of the top five spaces in the best-sellers list taken by Ford and Volkswagen. 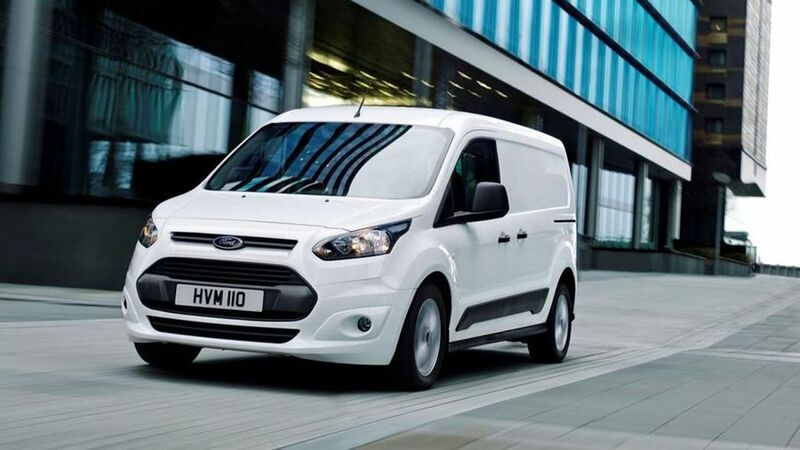 The Ford Transit Custom is the UK’s most popular, followed by the Transit, the VW Transporter and the Transit Connect. The Peugeot Partner is the only model not made by Ford or VW to make it into the top five for sales in the year so far. The joint statement has confirmed the partnership will be limited to research and development for now, with the two companies not planning to take any ownership stakes in one another. “Ford is committed to improving our fitness as a business and leveraging adaptive business models – which include working with partners to improve our effectiveness and efficiency,” said Jim Farley, Ford’s president of global markets. “This potential alliance with the Volkswagen Group is another example of how we can become more fit as a business, while creating a winning global product portfolio and extending our capabilities. 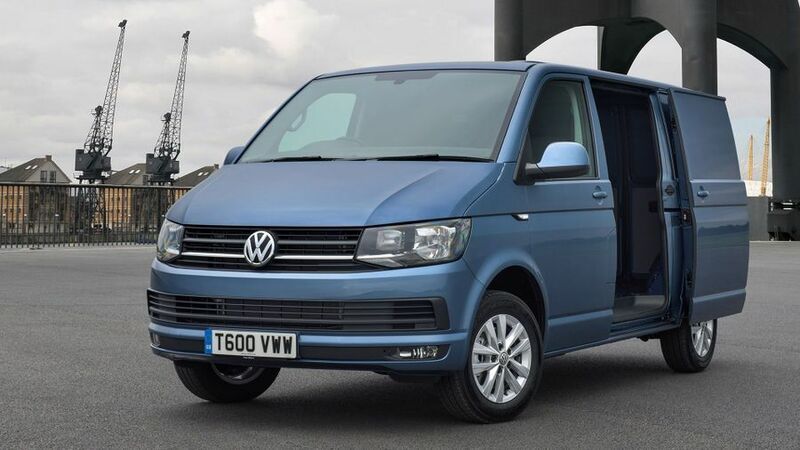 Volkswagen already owns the MAN brand, and the TGE large van is essentially a rebadged Volkswagen Crafter. Ford’s vans don’t currently sit on any platforms shared with other manufacturers. Partnerships and alliances are common in the van market, though, with Renault Trafic, Vauxhall Vivaro, Nissan NV300 and the Fiat Talento all sharing many common parts.